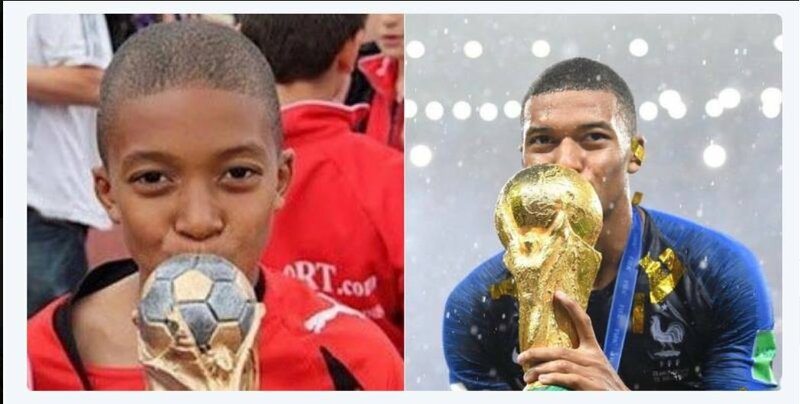 France forward player Kylian Mbappe won the FIFA Young Player award for his performances at Russia 2018. The PSG star is the second French player to win the prize, after his teammate Paul Pogba claimed it four years ago. The 19 year old scored his fourth goal for his side, as France beat Croatia 4-2 in the World Cup final in Moscow.